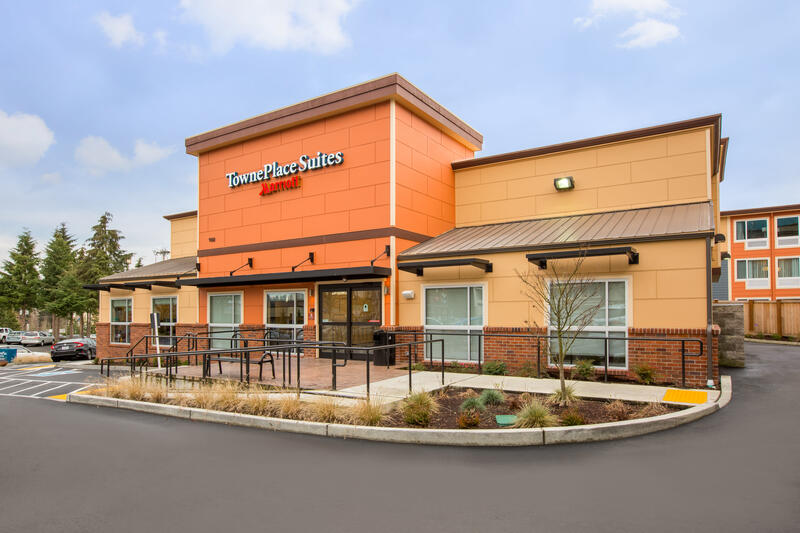 TownePlace Suites by Marriott® is an extended-stay hotel where you can balance work and life as you like, with the comfort, flexibility and affordability you require. Relax and feel at home with a fully-equipped kitchen and high-speed internet access. 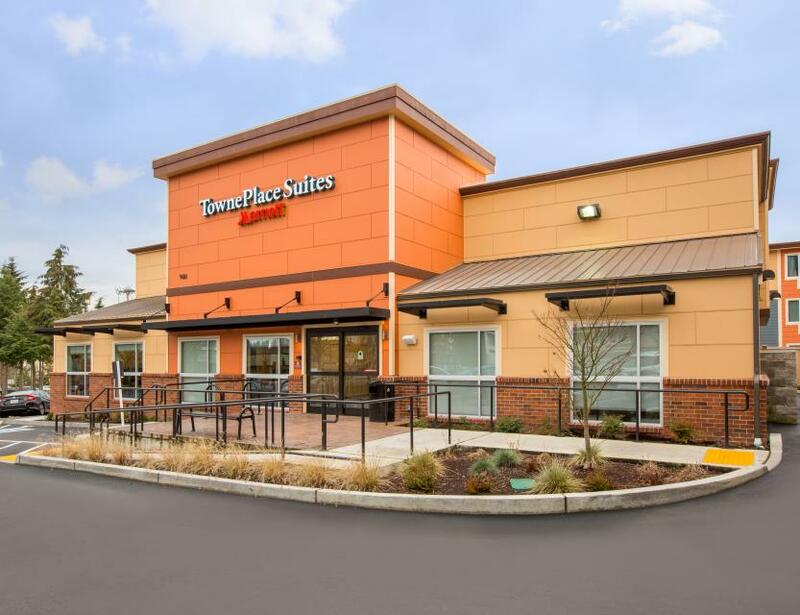 Just minutes from Capitol Campus, local shopping and restaurants, leisure attractions, and easy access to Interstate-5 and JBLM.